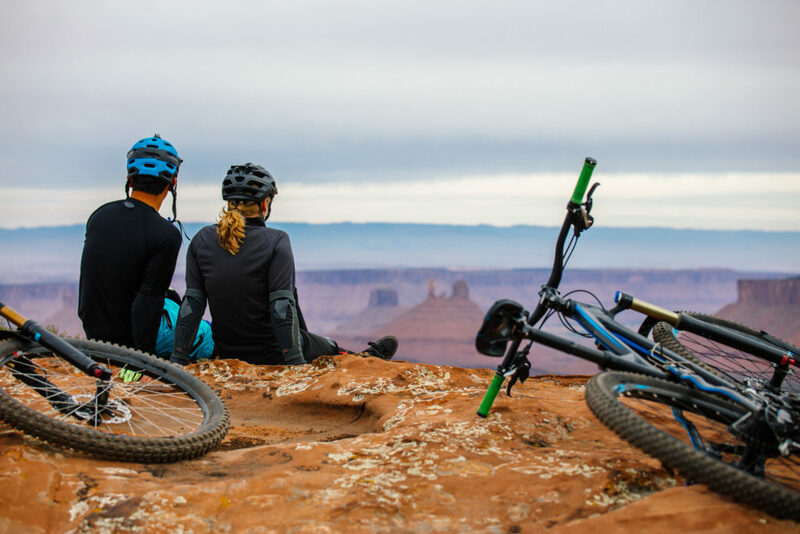 If you’re into riding bikes, and you live in a place where cycling is popular, there’s a good chance you have a community of like-minded outdoor enthusiasts at the ready. Riding buddies. Training partners. And even (gasp) people who have become your real friends, that you hang out with to do non-cycling related activities. If you’re one of those lucky people, then you’ve already found your cycling community. But perhaps you’re looking to expand your reach, grow your base, or just ensure the sustainability of the group you already have. If you’re not one of the people described above, and you’d like to be, then it’s time to take some action steps. Maybe you’re new in town, or have just gotten into the concept of cycling. Whatever your situation, if you want to find some people to ride with, you have two choices. Either find a cycling group that already exists where you are, or create your own. Whether you’re looking to establish, find, or grow your cycling community, we have a few tips to get you started. Ultimately, your access to other cyclists depends heavily on where in the world you live. However, there’s a fair chance that a group of cyclists (however informal) exists in your area. They could be connected to a local club or advocacy organization, or just meeting up casually on weekends to ride or train together. Whoever they are, and however they came to be, if they’re out there, there are a few simple ways to find them. Search the internet. Yes, this is obvious, but it’s also the most logical first step if you’re seeking other cyclists. Search the League of American Bicyclists website for cycling groups near you. They have a list of “Bicycle Friendly Communities”, a search tool to find one near you, and a ton of resources that will help you get in touch with people in the know. You can also use the search tool on the USA Cycling website, check out the Strava Heat Map for your city, or search your favorite social media channels. Then, get off of the internet. There’s another way to find cool people to ride with. Go to where the people are! One of the greatest sources of local cycling knowledge is the staff at your local bike shop. This is a hot tip, because these people really know cycling. 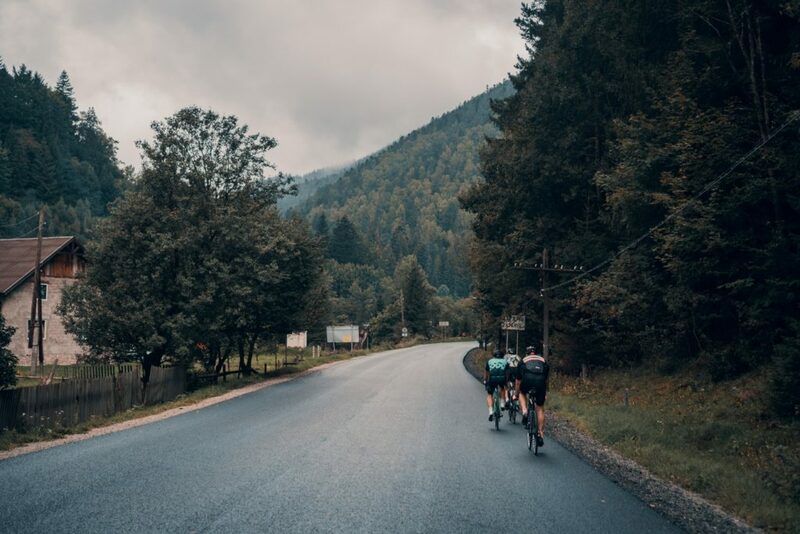 They can tell you everything you need to know, from which roads are the safest, to where you can meet up with the group ride on Saturdays. If there’s no bike shop, the next step for in-person intel is to stop other cyclists you see while you’re out riding. Wait for the friendly ones (they tend to look up and wave), and then flag them down. At the end of your short conversation, you may have your first riding parter. If you’ve done your due diligence, and have exhausted all search techniques with no success, then it may be time to get your own thing going. If there are no cycling groups, clubs, or rides in your area (that you can find), then it’s time to establish your own. If you’re seeking people to ride, train, and race with, there’s a good chance that others are too. Time to organize. Reach out. Getting the word out can be as rudimentary or as technologically advanced as you’re comfortable with. If you want to keep things analog, create a flyer and hang it all over town. Put it up in places you like to go, increasing the likelihood that you’ll reach people who have similar tastes and enjoy similar activities. If you’re into social media, create a Facebook event for a cycling meet-up. 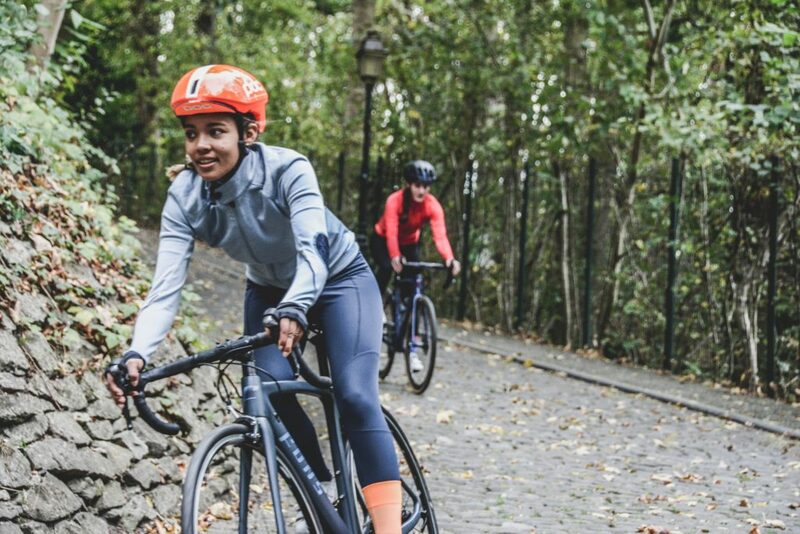 If you’re willing to pay a small amount of money, you can boost the post, which will allow you to target the audience to other cyclists in a chosen age range in your area. This way, it won’t matter if you don’t know a lot of people in town. Your event will show up for people outside of your friend network, and will be aimed at other cyclists nearby. Organize. If things go well, and you hear back from people who are interested in establishing a cycling community, then you’re well on your way. Once you have a few people on board, you can figure out what you’re interested in doing. Do you want a racing team, or a local club that will do advocacy work and engage the community? Is it a casual Saturday morning group ride that you’re after, or fast-paced training three times a week? The more people you have working together, the more you can offer to other cyclists in the area. Ok, so you’re one of the fortunate ones. You have a community of dedicated and engaged cyclists. So how do you ensure future engagement? How do you reach new people, expand your offerings, and keep your existing members excited about being involved? Easy! You work really hard and keep at it. Here are a few potential areas of focus. Put energy into the next generation. This concept is simple. If you want your cycling community to keep growing, you have to put energy into the development of youth cyclists. Host kids’ races, family-friendly events, and skills practice (maybe with pizza). Engage the kids, get them excited about bikes, and then make sure you have a way to keep them involved. 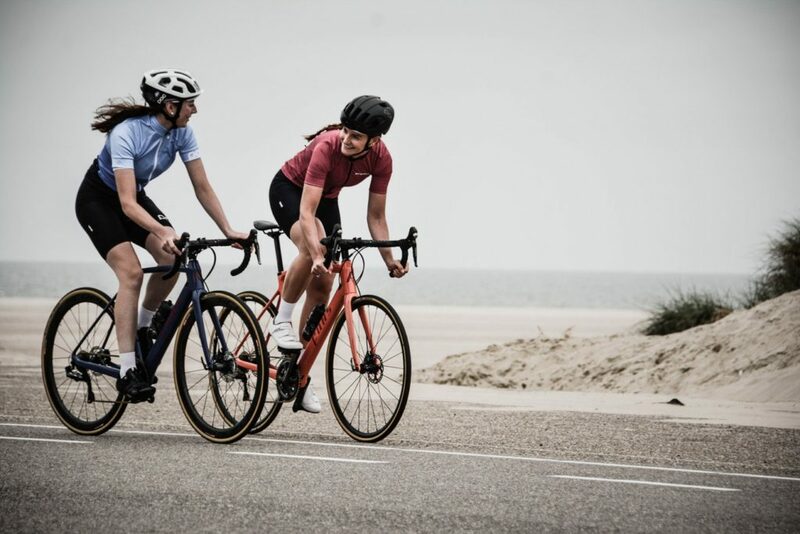 They’re the future of cycling. Be more inclusive. If you’re having trouble recruiting new members to your club or new people to participate in your events or rides, it might be time to mix up your offerings, and the way that you’re communicating. It’s possible you’ve reached all of the people you’re going to reach in a particular group. Are your rides accessible to brand-new riders? Are there people interested in triathlons that you could entice with a tri-specific meet-up? To keep your group strong and growing, it’s important to check in constantly. Are you being inclusive of all types of people? Are you using a diverse array of communication channels in order to reach new members? Is there a way to be more accessible to more groups? Provide value. This is a rule for everyone, everywhere, doing anything. In a world filled with choices, we have to focus on providing valuable experiences for people. Promote unique events, host interesting dinners (you don’t always have to be riding bikes), and raise money for kids who may need help buying equipment. Get really clear on what you’re trying to do and why. And then double down on that mission with rides, events, and educational opportunities that don’t exist anywhere else. Not everyone is handed a lively and burgeoning cycling community on a silver platter. Some of us are really lucky, and live in an area that is filled not only with cyclists, but also with bike-friendly roads, amenities, and laws. But those communities didn’t become this way overnight. They all started because a few people wanted a bigger and better cycling community, and then worked hard to make it happen. As always, we’re here to support you. If you’re curious about rides, races, and groups where you live, give us a call. We may not have the answer, but we can usually find the people who do. If you’re an event director and have questions about event promotion or feedback on how to improve our support, please call us at 888.956.9560 or email support@athletereg.com.